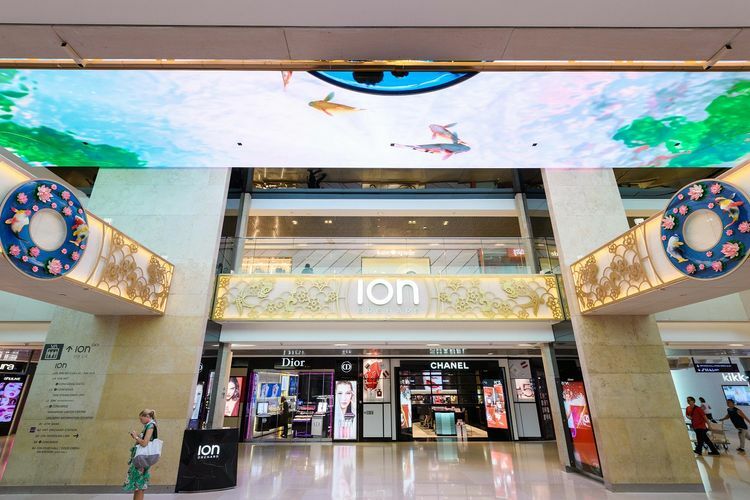 ION Orchard ushers in Chinese New Year with a 'Stream of Abundance' from now to 19 February 2019. Open throughout the season, including the first and second days of the Lunar New Year (5 and 6 February 2019), the mall will be decked out in vibrant colours and patterns inspired by the Koi, a fish that represents good fortune, prosperity, longevity and success in the Chinese culture. Visitors will stroll through a festive Chinese garden on Level 3, enjoy high octane lion dance performances, marvel at the calligraphy skills of a local artist and savour an array of traditional Chinese New Year goodies. Additionally, ION+ Rewards Members and IONPRIVI Elite Members can redeem exclusive sets of complimentary traditional red packets intricately designed with two Koi.